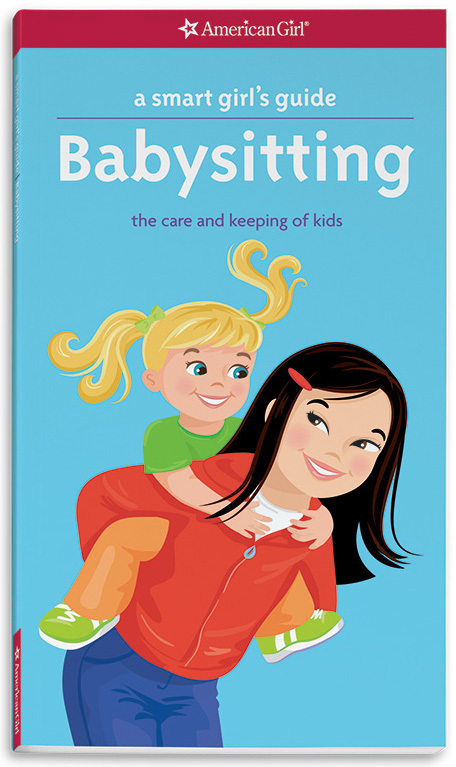 Girls can learn how to be the best babysitter on the block! 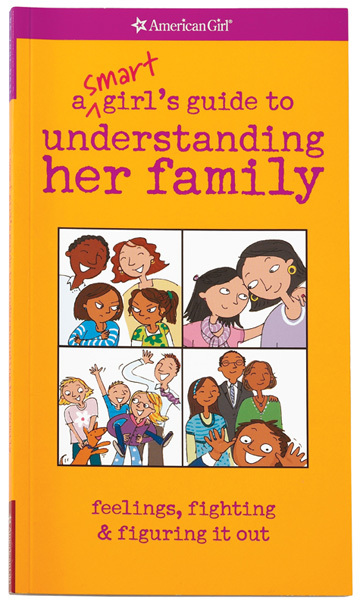 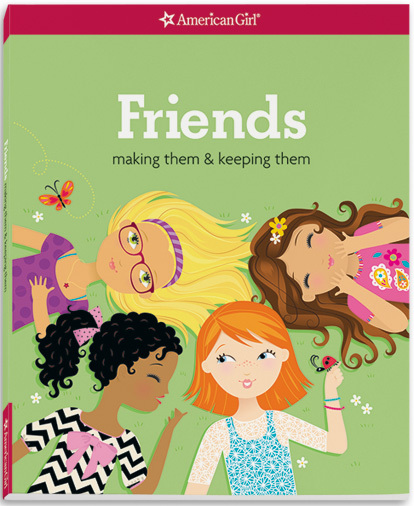 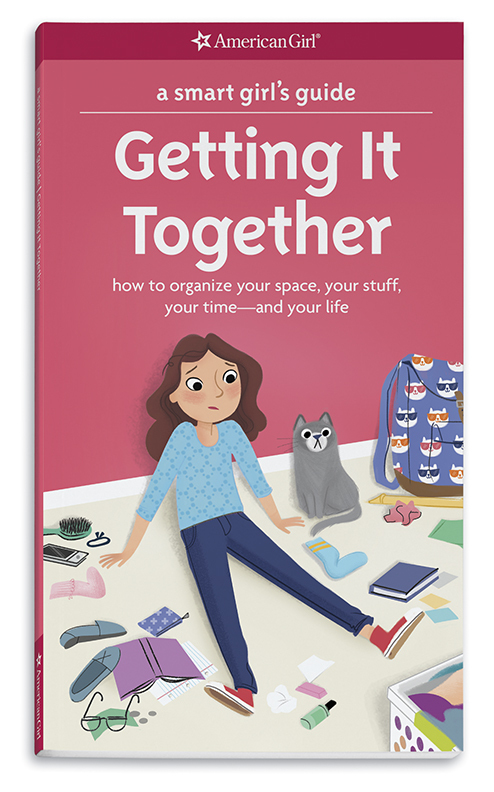 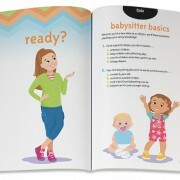 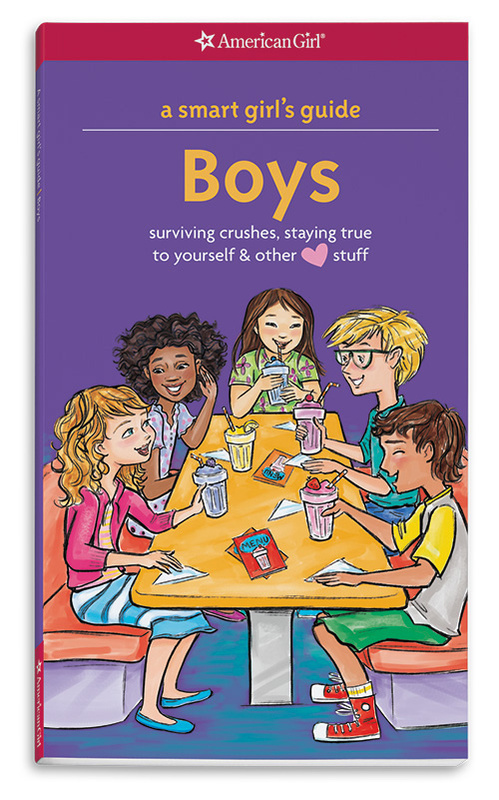 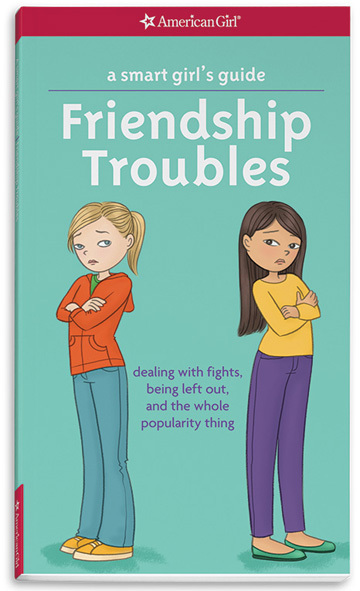 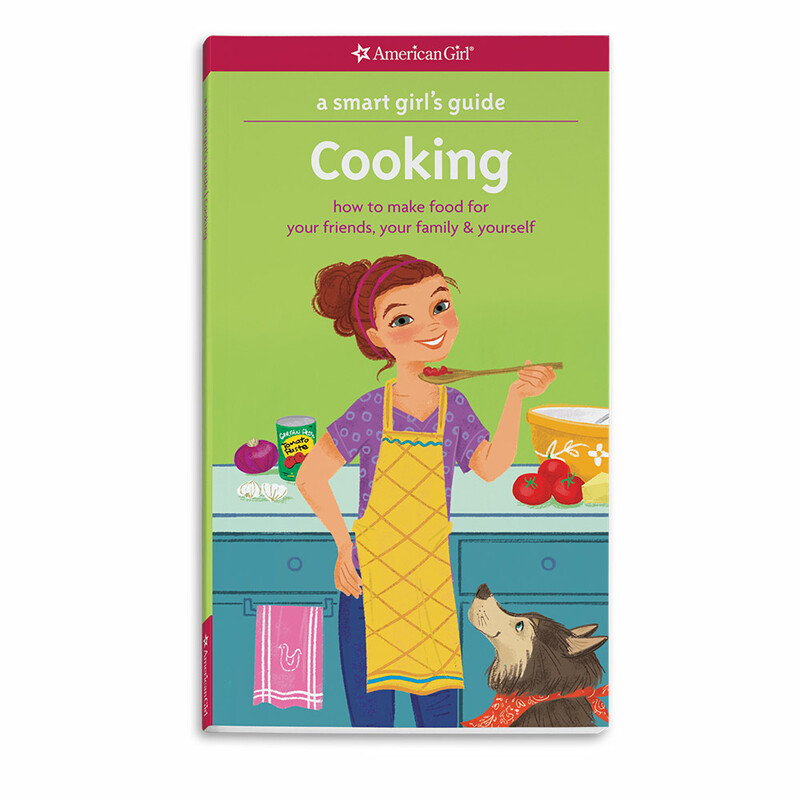 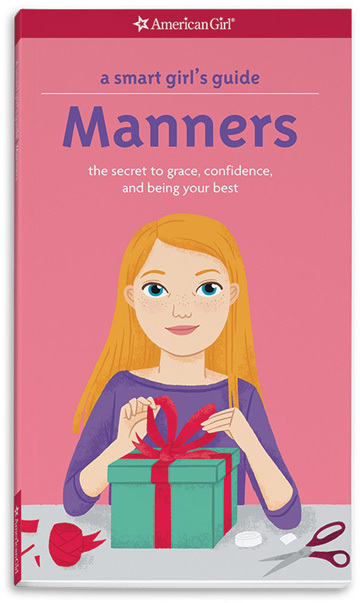 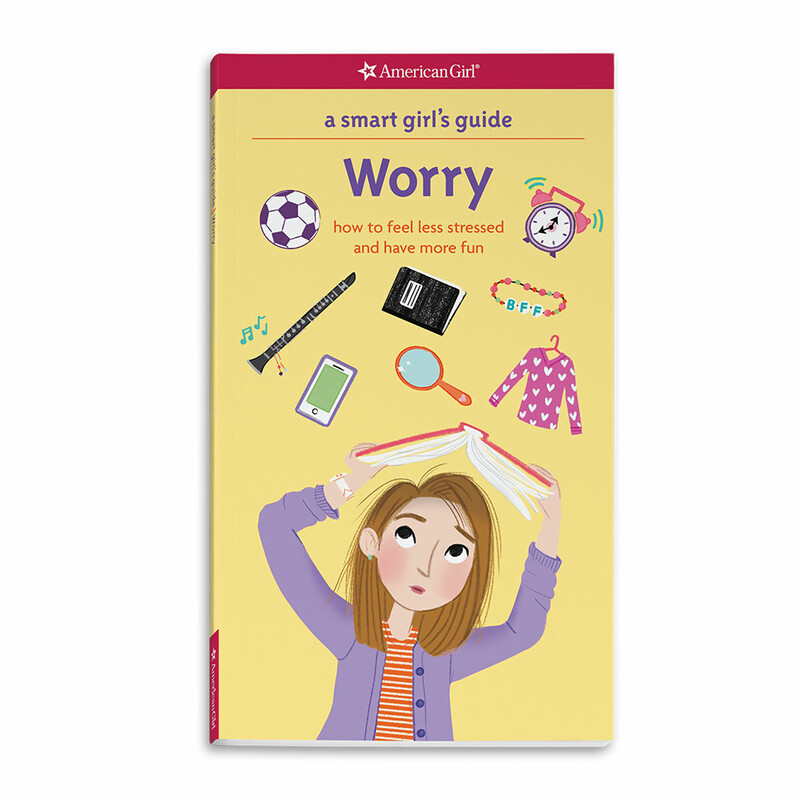 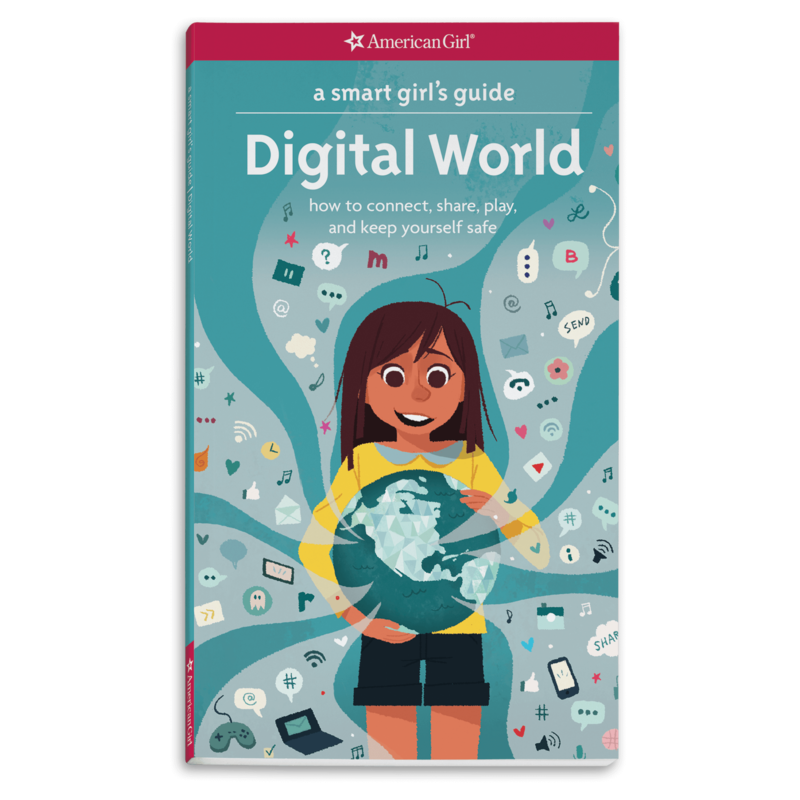 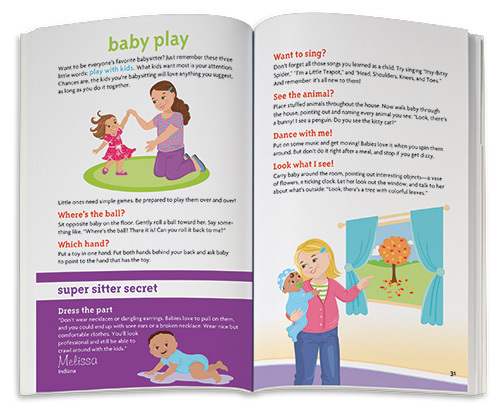 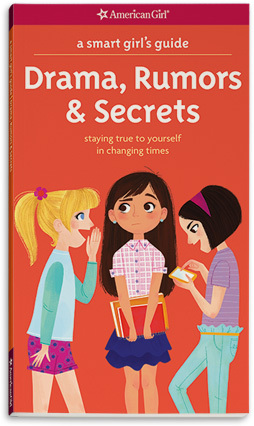 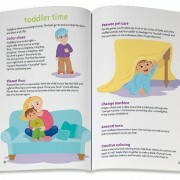 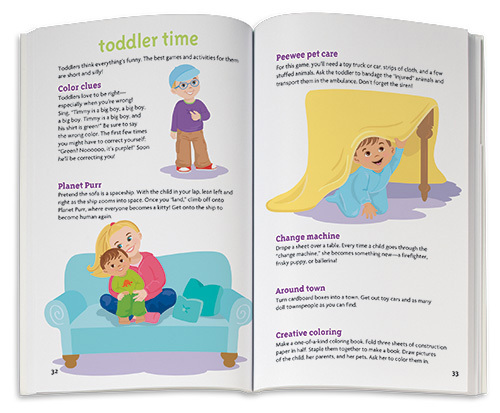 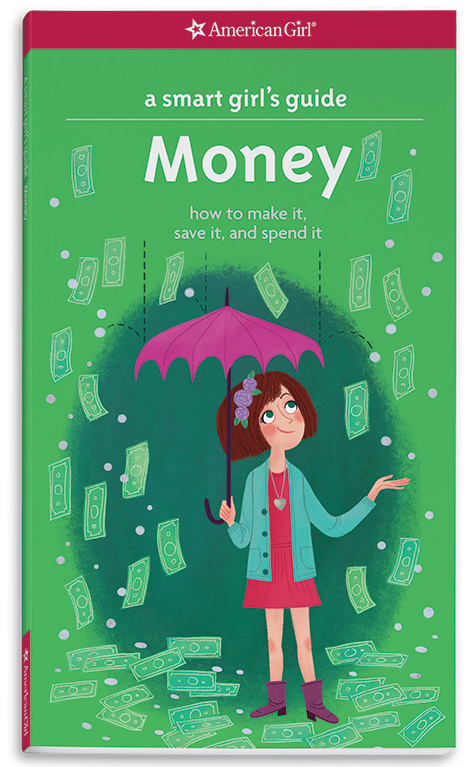 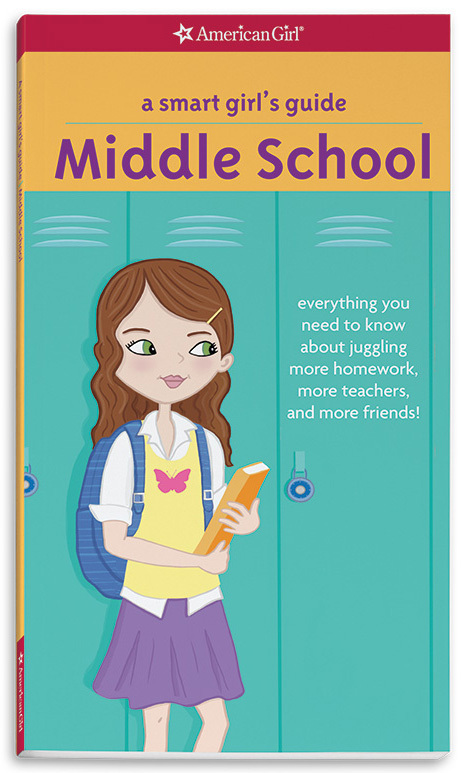 Inside this guide are professional tips and tricks, quizzes, secrets from real sitters, and safety how-to information. 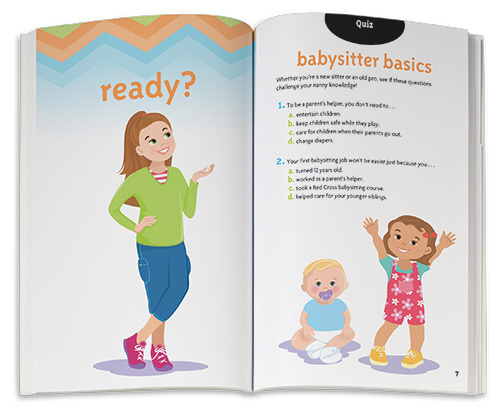 She’ll learn how to care for kids and become a wiz at changing a baby’s diaper properly, calming a crying child when her parents leave, and even making a picky eater happy and full.